Bumpers are an integral part of the car that can be easily damaged. 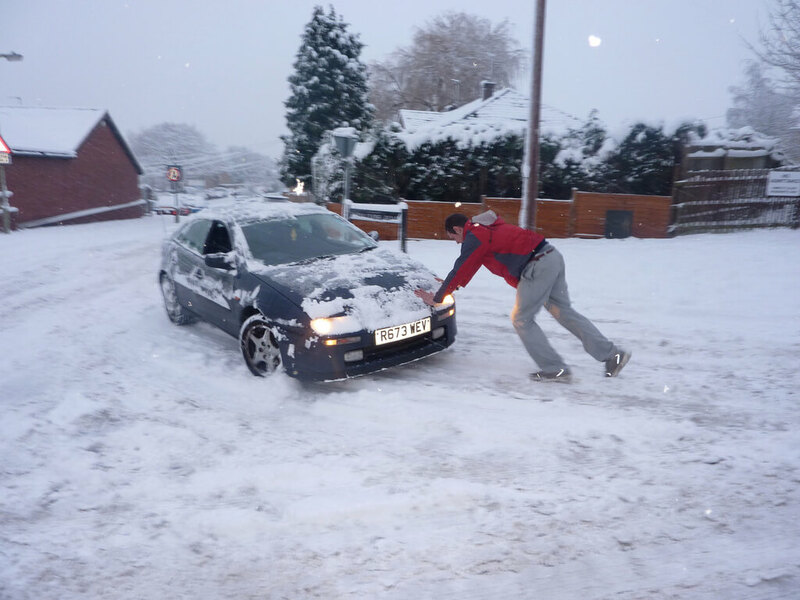 There is not much we can do to save it either as you might be driving safe but someone else might bump into you or apply short brake ahead of you that leads to minor or major accidents. People have a misconception about the function of the bumper. It is believed that it helps prevent the damage and injuries during severe crashes. The fact is that bumpers are not build to provide safety to the drivers and occupants. The real purpose of the bumpers is to reduce the damage to the car during low-speed crashes. The bumpers are there to protect the hood, trunk, grill, fuel, exhaust and cooling system during the accidents. The bumper acts as a shield to protect those parts. A bumper is generally made of steel, aluminum, rubber or plastic. These reasons that make the bumpers an important component of the car. When the bumpers get damaged it is necessary to get it fixed as soon as possible. The bumpers cannot always get fixed as most of the cars have bumpers made of steel. If the bumper is made of plastic and it got caved-in you can fix it yourself. The materials to DIY a caved-in bumper are a hair dryer, jack and jack stands, crowbar, safety gloves etc. With the help of these tools, you can repair a caved-in bumper. But if the bumper has suffered more damaged it needs to be replaced. You can check with your local mechanic if the bumper can be repaired or not. You can even hire a mobile mechanic to replace the bumper. Bumper damages are of many types like scratches, caved-in bumper, paint damage etc. These types of bumper problems can be repaired easily at any auto repair shop or by a mobile mechanic at a reasonable price. The bumpers can be fixed or replaced if the damage is minor and you can even get them repainted if required to make them look as good as new. A damaged bumper looks really bad and can cause problems to the tyre and silencer so it is better to get it repaired or replaced as soon as possible. Bumpers save the other fragile parts from getting damaged and require no maintenance at all. Hence, never ignore the bumper repairs as they can be solved through DIY, by going to an auto repair shop or by hiring a mobile mechanic. All car drivers need good visibility of the road to drive safely and headlights are placed in the front of the car for that particular purpose. It helps to see at night and during rainy and dusty weather which justifies why they should be kept in good condition. Any auto repair shop or car mechanic would suggest you to keep the headlights clean and in good condition for clear visibility while driving. The purpose of lights is safety and communication. The headlights ensure that the driver can drive safely and communicate with other drivers through signals using the headlights, sidelights and tail lights. The headlights make sure that the road is visible to the driver under any sort of driving condition be it snowy, stormy, dusty, rainy, foggy etc. It is really important for a driver to make sure that the low and high beams are working fine and there is no fog or dust on the headlight. Headlights are important for a driver’s safety as it helps the driver drive under any sort of bad light condition. It also helps other drivers coming from the opposite side see you. These are the reasons why headlights are important. IF DAMAGED, HOW TO RESOLVE IT? 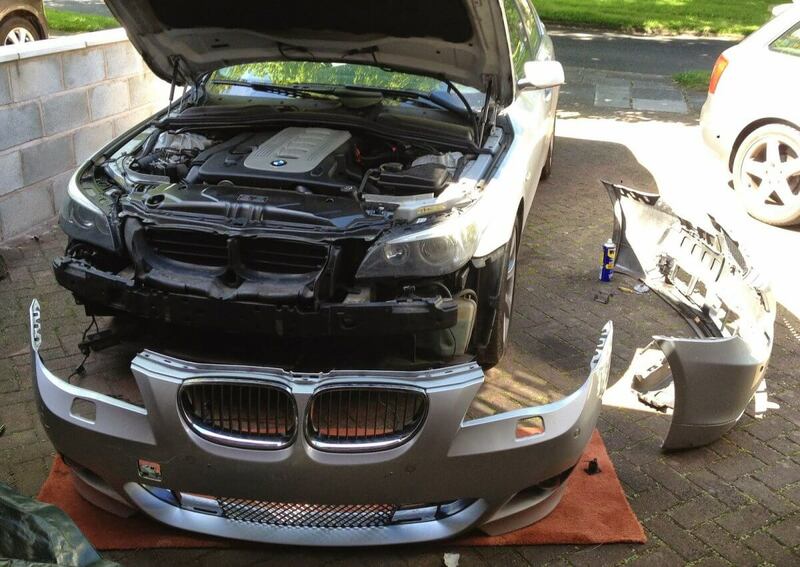 Maintaining a car’s headlight is not a difficult job to do. The headlights face many problems which can be solved by taking some simple steps and measures. 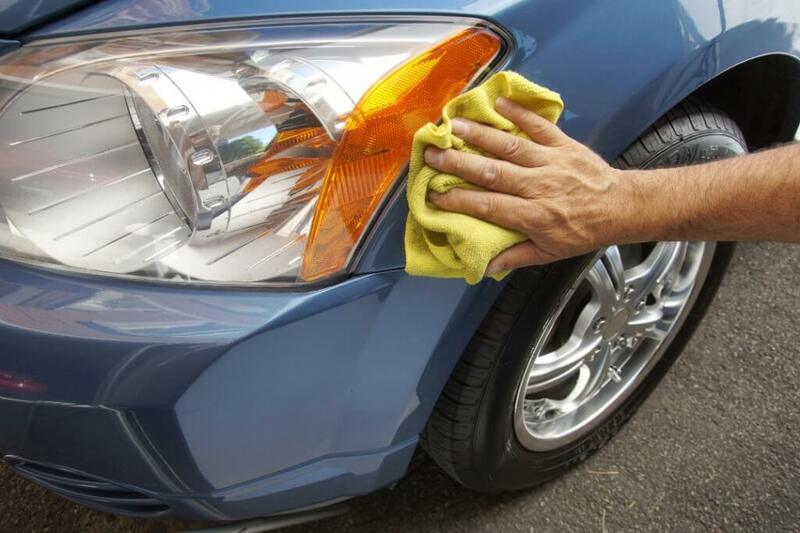 If the headlights are dirty, you can use headlight cleaners to clean the headlights. Dirty headlights can cause problems seeing at night. It is good to clean the headlights whenever you wash your windshield. If the headlights suffer from condensation, you can deal with it by removing the headlight and drilling a small hole in it. Make sure to drain the water out completely before putting it back again. If the headlights turn yellow due to extensive UV exposure, you can use the haze clearing products available on the market it cleans it. This usually happens as the headlights are made of polycarbonate. The most important thing to do to keep any component of a car in good condition is to maintain it. If you follow these steps when it is necessary, the headlights will stay in good condition and you will be able to drive safely and see the road clearly. Headlights should be checked every now and then and replaced annually for best results. Just getting your car serviced won’t clear the headlights, you need to get it done separately. These are the ways a headlight can cause problems and the ways to resolve it to help you drive safe under any lighting condition. Your car has different types of filters for different functionalities. Filters are required for different types of operations in a car whether it is related to engine, fuel, oil or air. Here is a list of the types of filters in a car and their importance. The air filter in engine cleans the air that goes into the engine for combustion. The air filters are made with different materials like paper, foam or cotton. It cleans the air going into the engine and prevents any dust from entering. It helps in smooth combustion and improves fuel efficiency. As it prevents the dirt, debris, and contaminants from entering the engine better performance is ensured. The engine air filter should be changed every 15,000 to 30,000 miles. Oil filter makes sure that all the oil transferred to the engine is clean and of good quality. It prevents any abrasive particles from entering the engine that can wear the engine excessively. It also helps improve the efficiency of the car. Oil filter keeps the engine in sublime condition to function quickly and effectively. The oil filter should be changed every 5000 to 7500 miles to keep the engine safe. It filters the dirt and rust particles from the fuel. The fuel filter is found in the most internal combustion engines. It helps in the smooth running of the fuel pump and the engine as it catches particles, debris, and impurities before entering the fuel tank. It makes sure that the fuel that reaches the fuel pump is clean. The fuel filter change interval varies in different cars, but auto mechanics suggest to get it changed after 20,000 miles. Cabin air filter cleans the air entering into the interior of a car through air conditioner, heating, and ventilation. It prevents dust and other impurities from entering that can make sitting in a car unpleasant. The cabin air filter is recommended to be changed after 12,000 to 15,000 miles by auto mechanics and mobile mechanics. The emission filter and emission valve work together to move the toxic fumes created by the engine back to the combustion chambers to re-burn and help increase the fuel efficiency. It also helps to keep the air pollutants down. The emission valve makes sure that engine gets enough air while the emission filter removes the oil vapors. Tune-ups are beneficial in many ways and keeps the car in great condition and help provide better performance over the years. Here are some reasons showing the importance of car tune-up. Regular tune-up helps the car stay in better condition and you don’t have to worry about starting problems or highway breakdowns. A car can breakdown due to various reasons and become a serious problem if you are on a highway. If the car is well-maintained, the chances are quite slim. A tune-up can be considered to be a preventive maintenance. During a tune-up, minor problems can be detected and solved otherwise can turn into a serious issue later on. 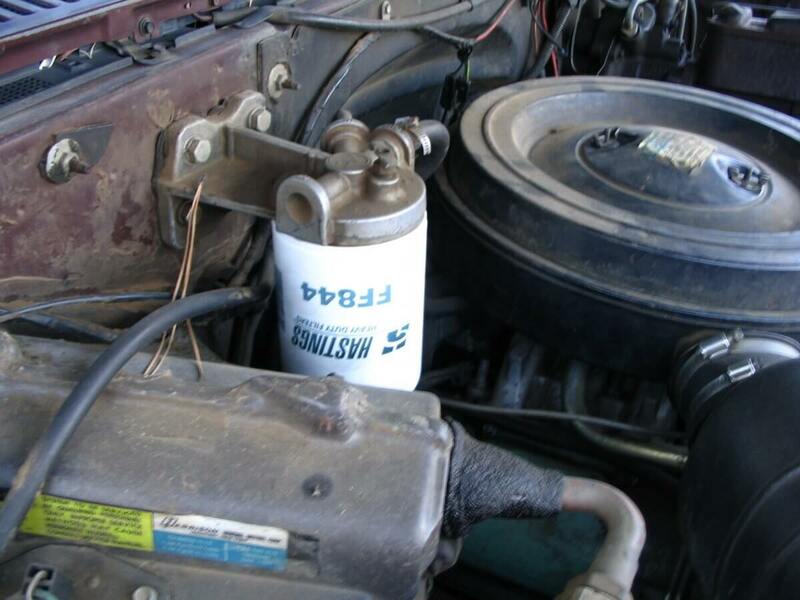 Any small issue such as a dirty air filter or spark plug problem can be detected and prevented. It helps maintain the car better. 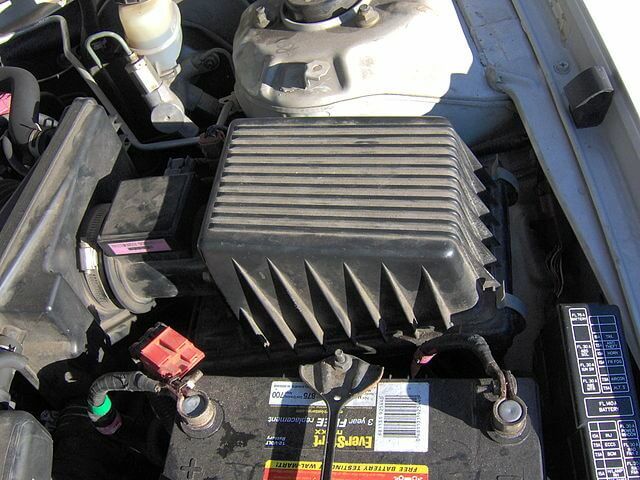 It helps save money in the long run as regular tune-up cost less than getting a major problem repaired. Over a year or couple of years, you are sure to save a good amount by performing regular tune-ups. Many problems can be avoided by regularly maintaining the car and keeping it in good condition. If you don’t do regular tune-ups and something happens to the engine or tyres, it can cost you a lot. Since the car is checked completely during a tune-up, the chances of uncertainty happening such as accidents are avoided. Engine, tyres, brake, oil, and other things, in general, need to be checked in order to drive without any worries on the road. Without regular maintenance, there is a lot of uncertainty regarding the condition of the car and you can’t take it on long trips without getting it checked. 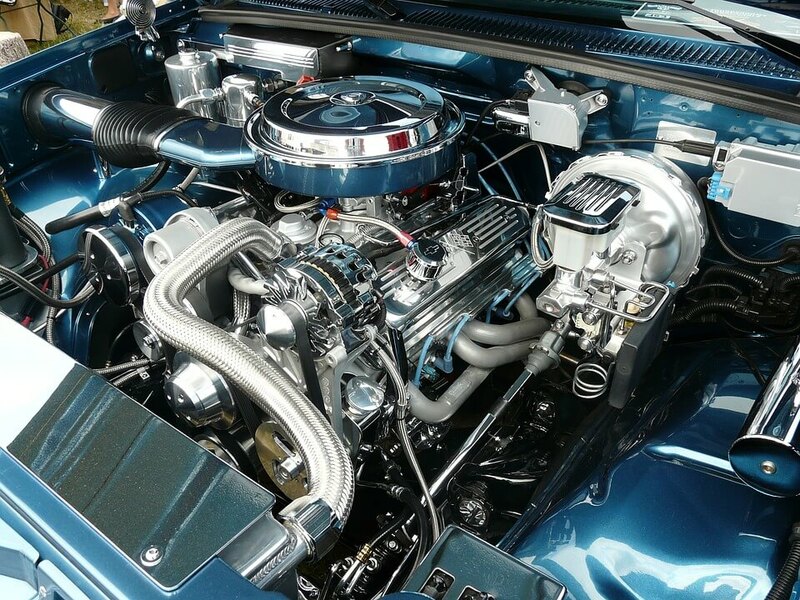 Any auto mechanic or mobile mechanic would suggest you do regular car Tune-ups in order to keep the car in better condition for a longer period. Regular tune-ups increase the performance of a car and keep the parts in good condition to last longer. Tune-ups are cheaper than purchasing a new car after every couple of years. 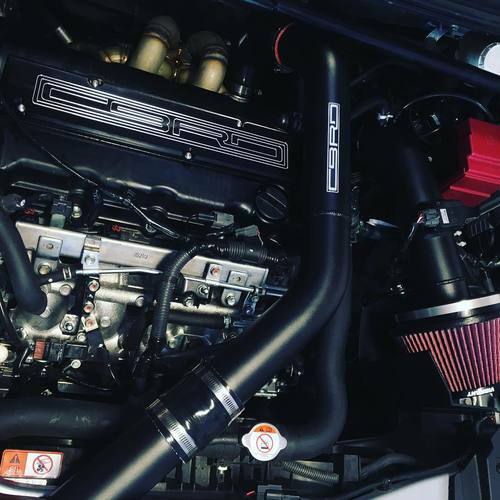 Any owner would want the car to last for a longer period to make it feel it was worth the money and tune-ups are important for that to happen. Hence, it is better to get the car maintained at an auto repair shop or by a mobile mechanic for a longer lifespan of the car. When buying a car people focus on the maintenance cost as well before making a decision. 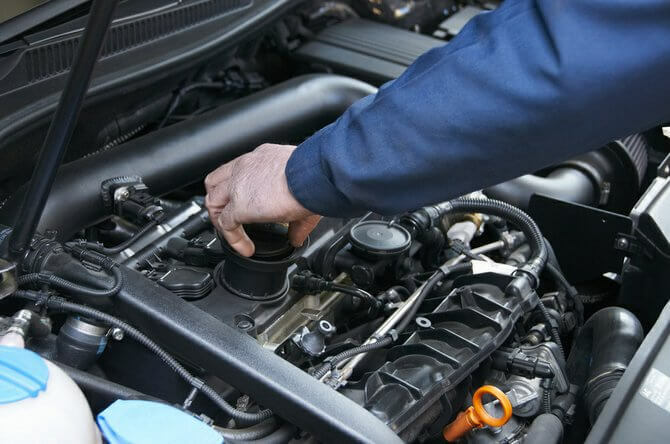 All cars require certain basic maintenance in order for smooth functioning. Here are few maintenance and repairs that you can do yourself and save some hard earned money. These can be done by anyone who has certain tools. The most important thing you can do first is to try and figure out the problem with the car by performing a diagnosis. It might sound hard to do, but it is the simplest things that you have to notice like any sounds, oil spills or odd smells. Keeping an eye out for such things can help you reach to the core of the problem. Once the problem is identified you can decide whether it can be resolved by yourself or call an auto repair mechanic. The car needs good battery connection to function smoothly. If the battery is dirty the connection might get affected and cause starting problems. To solve this issue, get some corrosion removal liquid and a wire brush. Start the process by removing the negative and positive terminals from the battery. Use the brush and corrosion removal liquid to cleanse the dust off. Then rinse with water and let it dry before attaching the terminals again. Regular tyre pressure checks should be done in order to maintain road grip. You need a gauge to check the pressure of the tyre and if the pressure is low, you can adjust it again. If you have a flat tyre, you don’t need anyone’s help to change the tyre; take the Stepney out, use a jack to lift the car after placing it perfectly under axel and take out the bolts with the help of a wrench. Replace the tyre and it’s done. Air filter change is another simple procedure which is easy and quick. It requires being changed once a year or after 10,000 miles. 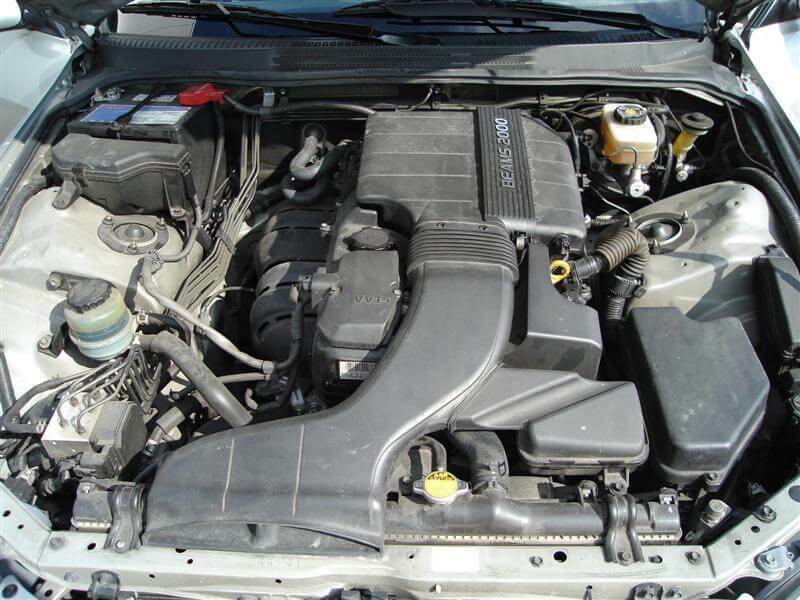 To change the air filter open the hood, look for the air filter which is usually found in rectangular shape box. Take the old one out and place the new one in exactly as the old one was and it is done. It is that simple. The car problems should not be avoided and fixed immediately or as soon as possible. But these are the few auto repairs that can wait for a while to be fixed. When a tyre loses air due to a small puncture, getting the tyre patched is an easy way to avoid the cost of a new replacement tire. All punctures don’t require the tyre to be changed. Sometimes when you get the tyre fixed it works for a longer period if the tyre has tread left to be used. Always check the tread when you get the tyres checked or fixed in order to have an idea about when to change it or how long it can still last. This issue happens a lot as people use the air conditioner regularly in their cars regardless of the season. This is something you can shop around since this is a not an integral part of the car’s operations. This issue can be solved whenever you are free and does not need immediate attention. Window controls are sensitive and the driver’s side has the power to control all the windows. If the control motor stops functioning, it will cause the window to get stuck in the position it is at that moment. If the window is fully ‘UP’ it’s not a problem, but if it’s down you need to manually pull it ‘UP’. If the window is ‘UP’, you can wait until you want to get it fixed. The interior accessories such a heater, radio, DVD player, GPS system, cigarette lighter, Bluetooth connectivity kit, data ports, radar detector and other accessories don’t require an immediate repair as they cause no problems to the functioning of the car or the safety. There are many types of belts in cars such as Timing belt, Drive belt etc. These belts go through a lot of wear and tear over the time and you can notice it on the belts when they start to dry and crack. The dryness and cracks are the indication that it needs to be changed. But you still got enough time to go the auto repair shop to get it fixed. These are the few things that can wait in being fixed when it comes to cars. And always go to a good auto repair mechanic or service provider to get it fixed with genuine parts for safety. Everyone likes a smooth functioning car and tries to maintain it to keep it that way. All cars are different in terms of engine, technology and made. But the ways to maintain them are basically the same. These are the basic tips that any auto repair service or auto mechanic would suggest you do in order to keep your car up and running. 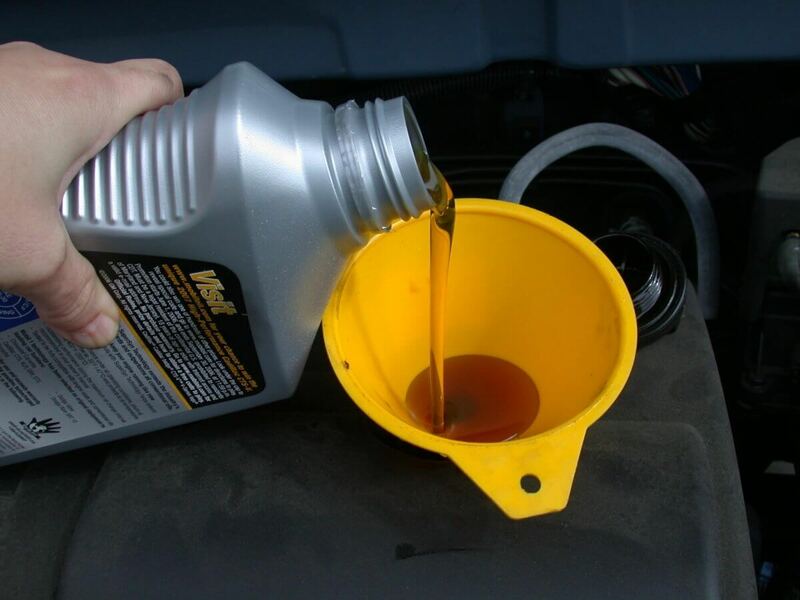 Regular oil change and other fluid changes are necessary as they help the engine and other components function properly. 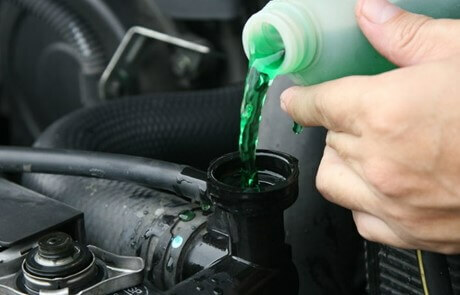 There are many kinds of oil and fluids that need to be looked after like Engine oil, Coolant, Transmission oil, Brake fluids, Power Steering fluid etc. All these oils and fluids need to be checked and refilled on regular basis for better performance that would increase the lifespan of a car. Checking a car’s tyre pressure every time you go to refill your gas is a habit that everyone should have. Tyres are the most important part of the car and need to be looked after. Tyres maintain the grip and traction between the road and the car. A simple thing as maintaining car’s tyre pressure can help in getting better road grip, longer brake life, rotors will last longer, the car won’t need an alignment soon and axel would be safe. The windshield wipers need to change after every few months as they take a lot of wear and tear whether they are used or not as they deal with a lot of weather changes. The most common sign that wipers need to be changed is when they fold underneath or crack on the edges. If not changed, it can damage the windshield and cause problems while driving in bad weather conditions. To drive safely, it is necessary to change windshield wipers. A clean air filter provides more mileage, better acceleration, longer engine life, lowers emission and gives the better overall performance. It cleans the air entering the engine as well as prevents debris from entering the engine and harming it. When an air filter gets dirty, its capacity to filter the air going into the engine is reduced which makes the engine unable to function properly. It can cause various issues in the driving experience. The best thing to do is to examine and replace the air filter. Any responsible car owner should service their car every 3-4 months to get the necessary checks done and parts replaced. Timely service increases the lifespan of a car and all its parts and accessories. These are the basic tips that should be followed to keep your car running right. The Job titles nowadays are getting revamped to make it more suitable and appropriate. Titles like stewardesses have changed to flight attendants, hairdressers are called hair stylists and many more. So when you take your car to fix it you are confronted by an auto technician. Is there any difference between the two or are they the same? To clear it out for you, the answer is no. There were various differences between auto mechanics and auto technicians. The main difference is the area of expertise they possess. Auto mechanics are good at fixing most of the parts of a car whereas auto technicians are trained to diagnose the problems that your car might be facing with help of computers. But it has not remained the same anymore. Back when the On-board diagnosis was introduced in 1996, the car designers began using computers within your car to examine the systems operations. These computers can be connected to equipment and used to diagnose the problems within the car. The systems have become complex and training is definitely required to use them and that is what has transpired the need for Auto Technician. These technicians are trained to deal with computers and the compatible equipment to examine the car problems. Problems and data related to engine, performance and other aspects of the car are known through computer diagnosis. As the time is changing, all the mechanics are getting well-trained in technical aspects of auto repair and all the technicians are learning how to be more tactical and handy. Whatever you may call them, their quality of work is the same, but their area of expertise differ a bit. Auto mechanic or auto technicians now choose a particular field to specialize in or a particular brand of car as the systems in most of the cars are different. The innovations in technology are making the auto mechanics more skillful and the process of maintaining the car easy as well as complex. Easy in terms of getting to know the problem sooner and complex as the equipment cannot be used without proper training. In the end, it all comes down to this, the customers are benefited the most as preventive maintenance can be done now by examining the problem earlier. The cars are fixed using proper equipment and the auto mechanics and technicians are up-to-date with technology to fix the car soon without any risks.